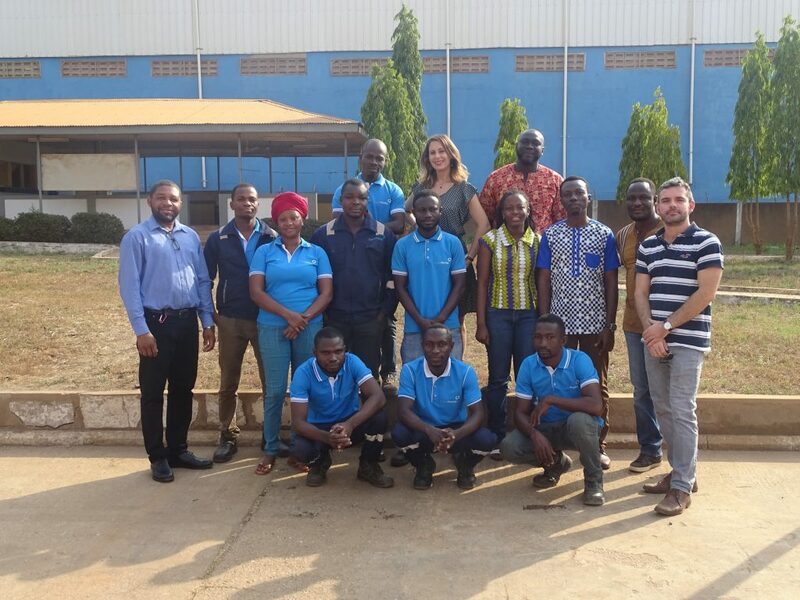 Since October 2018, Cycle Farms Ghana has recruited a full team dedicated to production and sales to bring to the market the products we have developed from our R&D Center in France. Created sustainable job for people is one of the company’s mission. Cycle Farms is always looking for new talents and train them in order to answer the clients needs in term of products’ quality and quantity. Cycle Farms Ghana is lead by four people. Two Ghanaian, Wisdom ABODAKPI, HR and Administrative Director, and Richard BOATENG, Production Manager. Two French people completes the managing team. Jean BUKALA is the managing director and Anaïs LEGENDRE is responsible of the sales development. 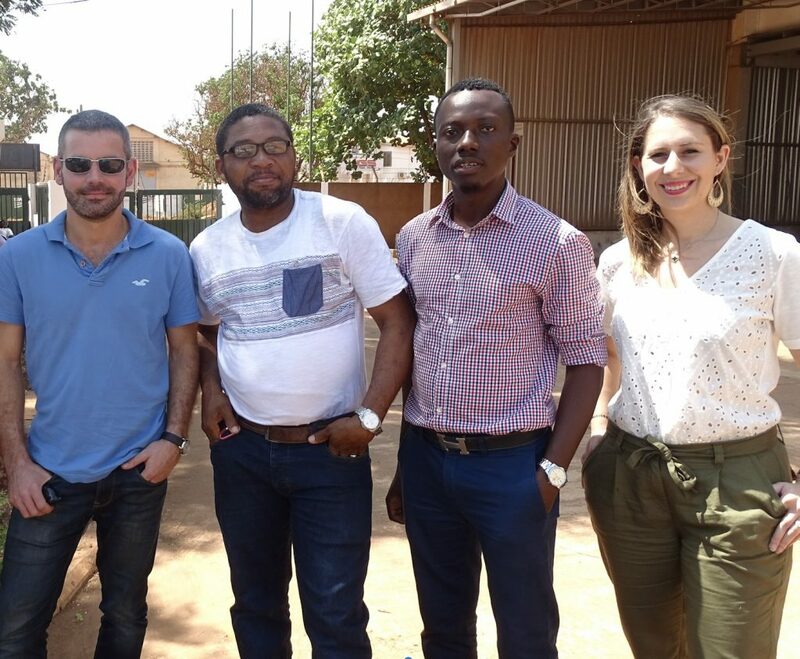 Cycle Farms has created a complete team since the beginning of the work on the Ghanaian site. Team leaders and managers has been trained for five months to become expert of the process they are involved in. Everyone is responsible for the mission of the company to produce and distribute the best feed and to help the Ghanaian fish farming sector.